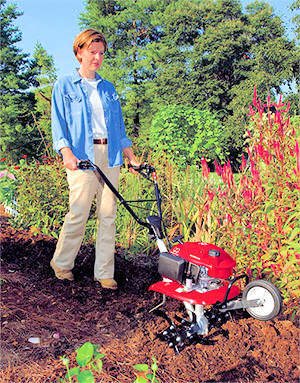 Since 1953, Honda has manufactured over 40 million power products worldwide and continues as a leader in the development of low-emission, fuel efficient, environmentally friendly 4-stroke engines for use in outboard motors, generators, water pumps, lawn mowers and many other power equipment applications. Austin Outdoor Power's staff of friendly, cooperative and knowledgeable people who are ready to assist you as you make your important buying decisions. So please stop by our facility and see how the industry has changed and speak to an experienced staff who truly knows the equipment. 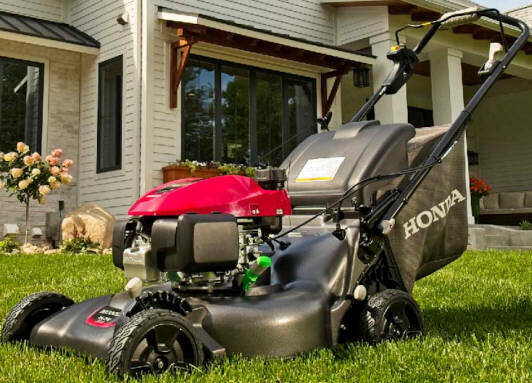 These videos cover how to properly and safely operate your Honda Power Equipment, including the control locations, fuel valve, starting the engine, and use of key features.